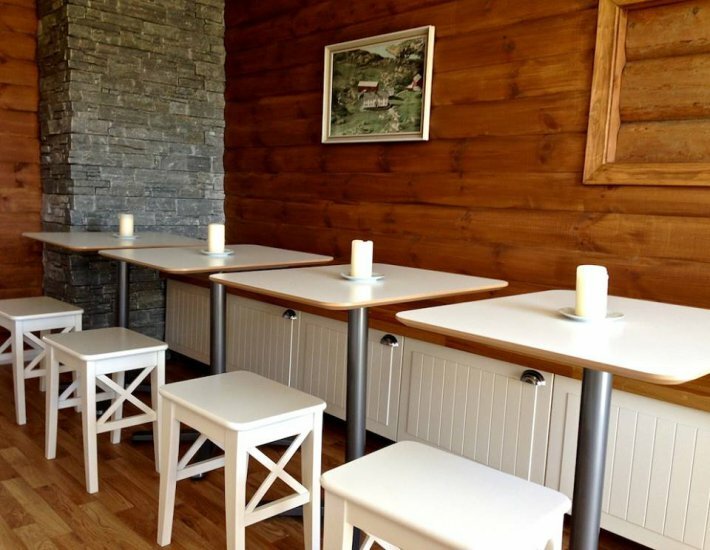 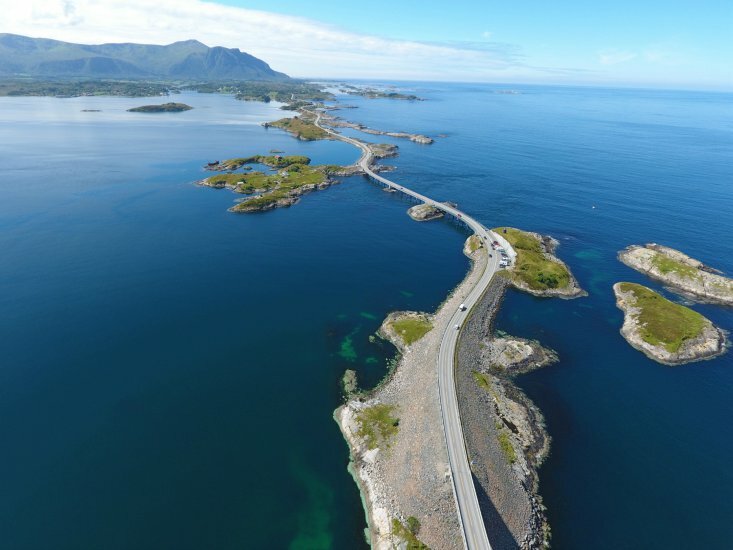 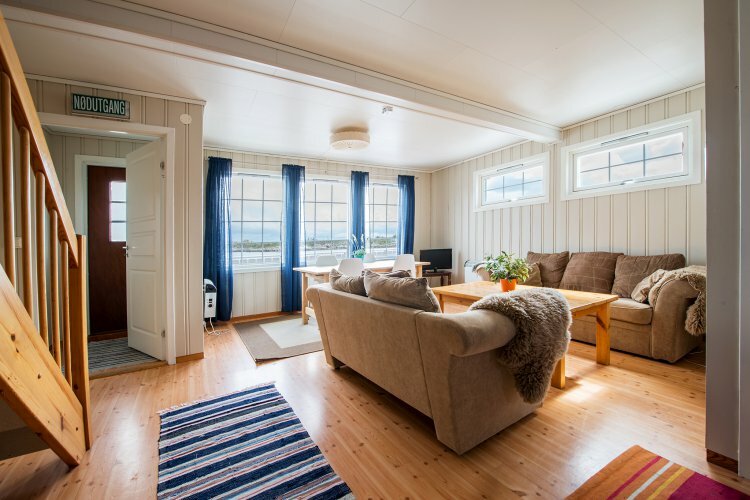 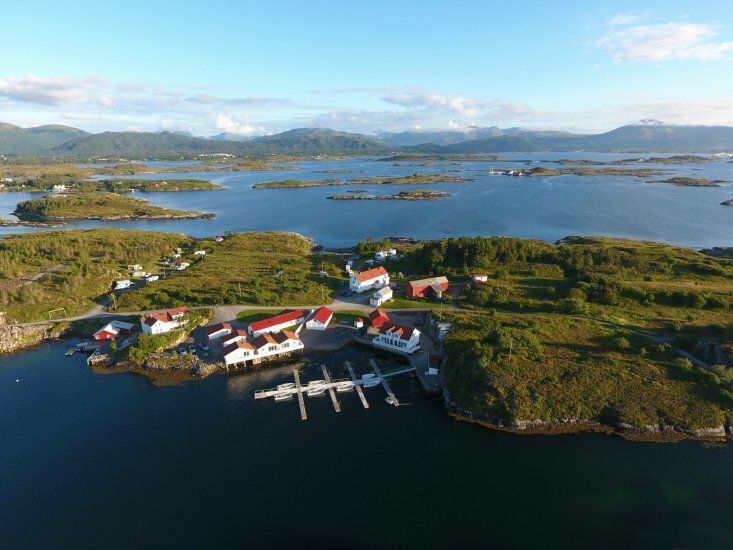 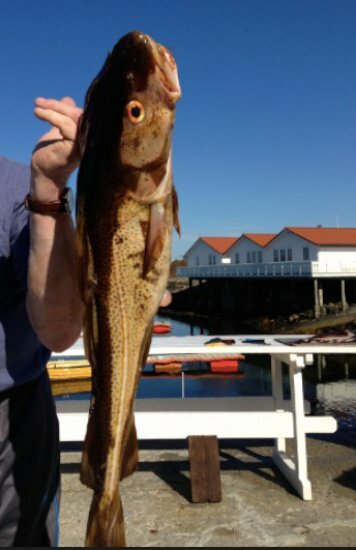 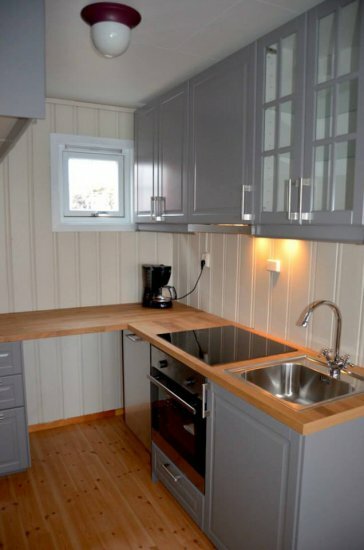 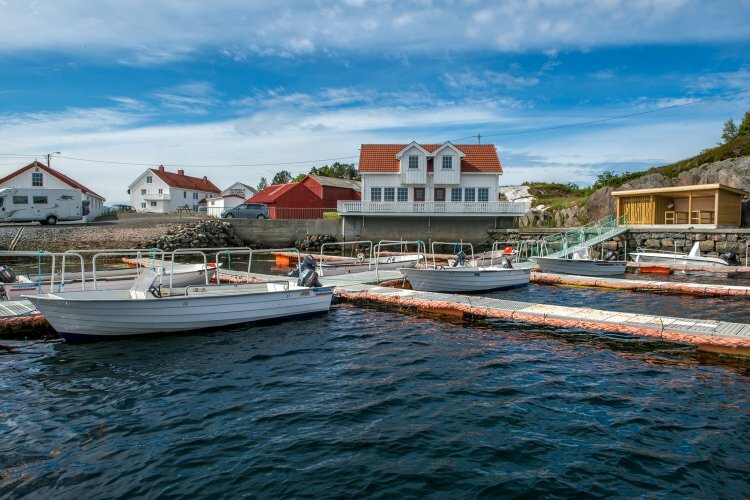 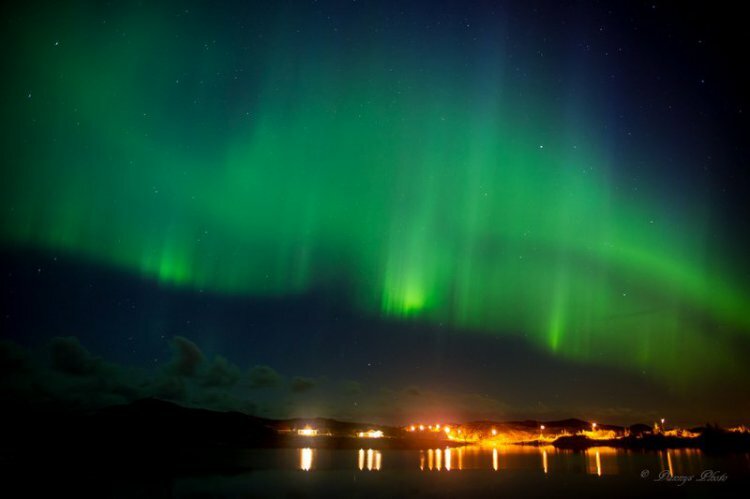 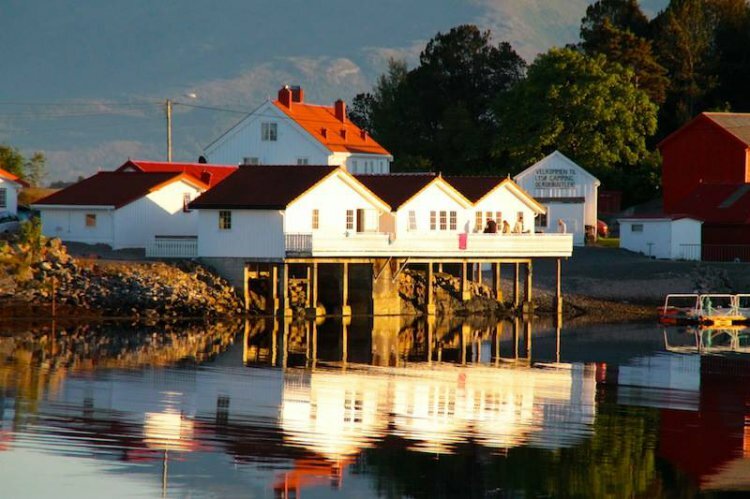 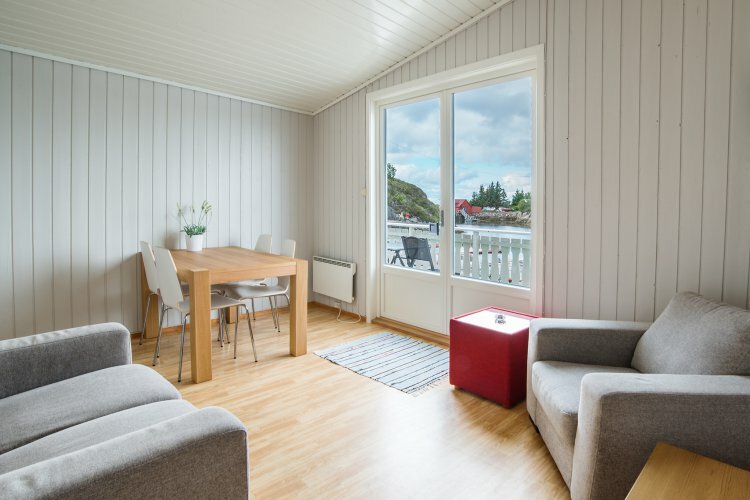 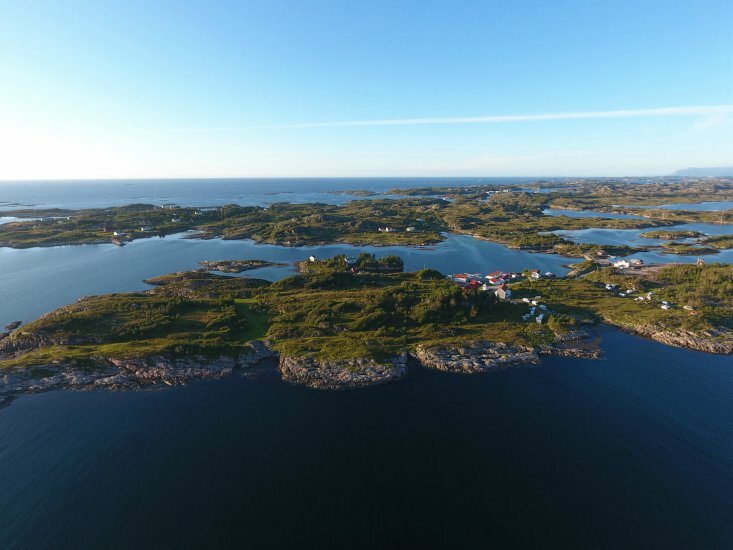 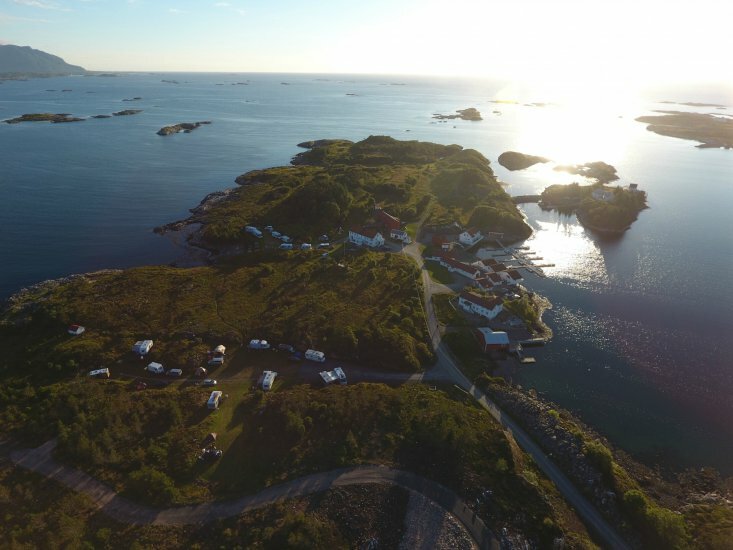 On this idyllic island by the spectacular Atlantic Road (Atlanterhavsveien), we provide comfortable newly renovated cottages and rooms in an atmosphere of silence, hospitality and good service. 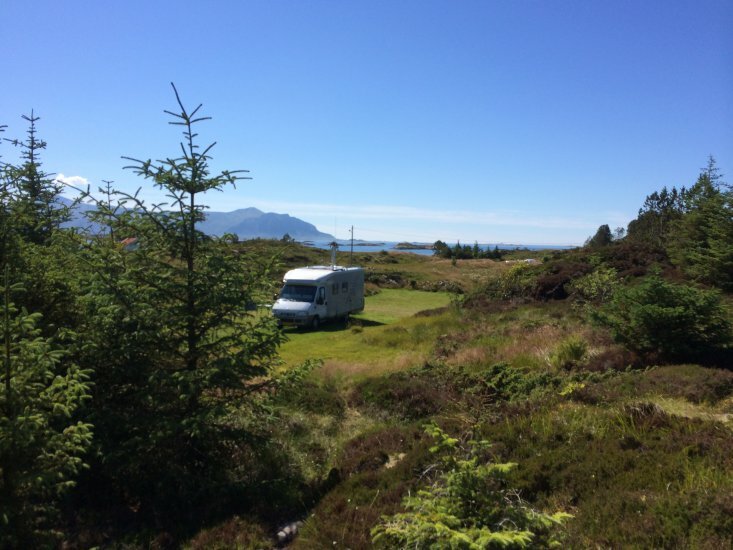 Park your caravan or put up a tent and find your own spot on our nature camping. 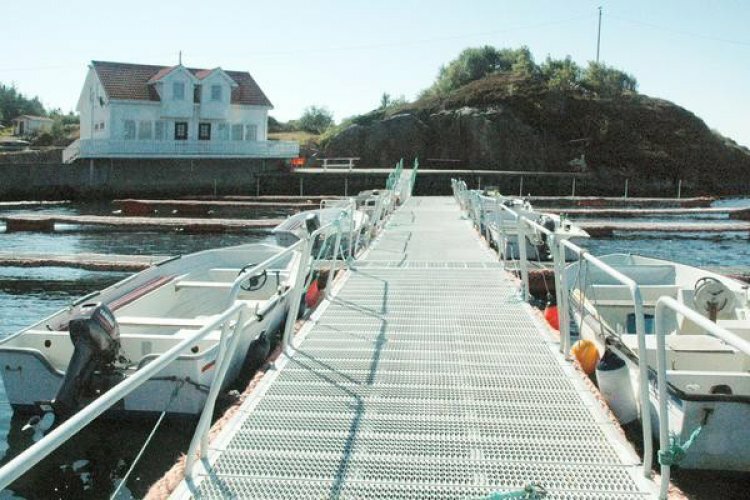 Rent a boat to go fishing, a kayak or canoe. 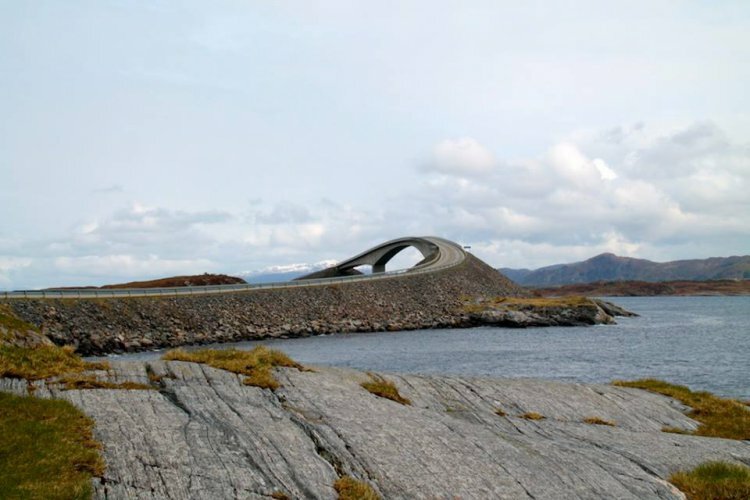 Great for hiking and diving.